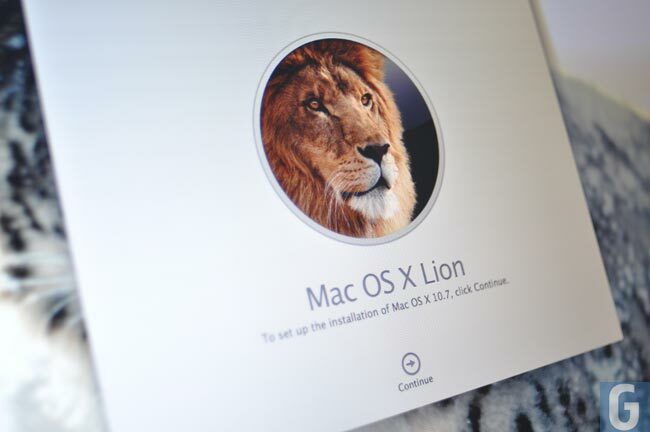 Apple has now released an update to its OS X Lion, along with the release of its new mobile OS, iOS 5, and the update brings a range of new features to OS X Lion including Apple’s new iCloud feature. OS X Lion 10.7.2 brings apple’s new iCloud services to the Mac, and the service comes with 5GB of free storage, iTunes Cloud, Find My Friends and Find My iPhone, Calendar, mail and contacts, plus the ability to back up and store your content in the cloud. 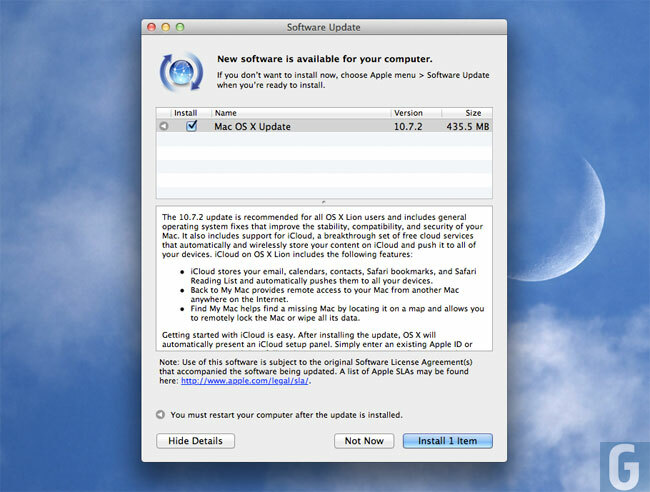 The OS X Lion 10.7.2 software update is available from your Mac via the software update, and the iOS 5 update should be available any minute.